Howie Carr at WRKO in 2007. 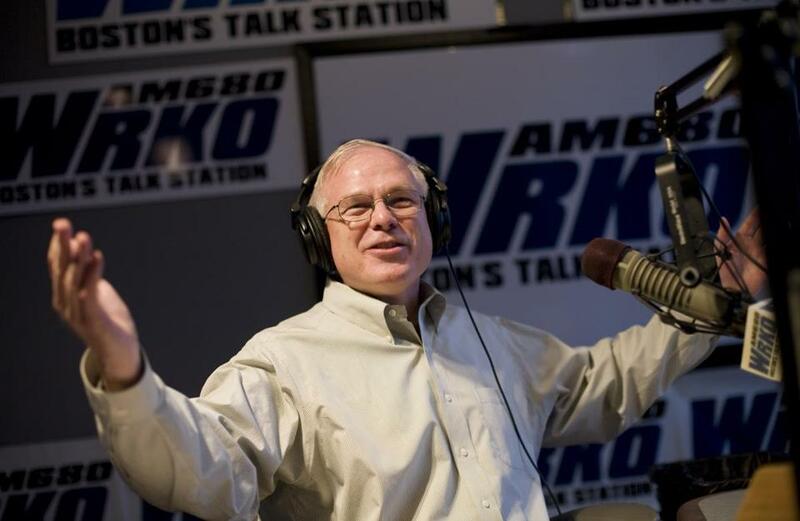 For a guy who’s rarely at a loss for words on the radio, longtime WRKO host Howie Carr had little to say Wednesday when we called to ask about his status at the station. “I think I will respectfully decline,” the conservative yakker said. That’s OK. His employer, Entercom Communications, confirmed for us that Carr is leaving the AM station. “His contract with WRKO has ended,” Entercom flak Greg Kaufman told us. “His last show was last Friday. He’s off this week and will be starting a new program next week. We wish him luck in all his endeavors.” Carr would not say if — or where — he’s going, but we’re told he’s been talking to WMEX-AM. The right-wing host has been on ’RKO for nearly two decades, but the relationship has been rocky of late. A few years ago, Carr tried to take his schtick to WTKK, but Entercom blocked the move. Not this time.